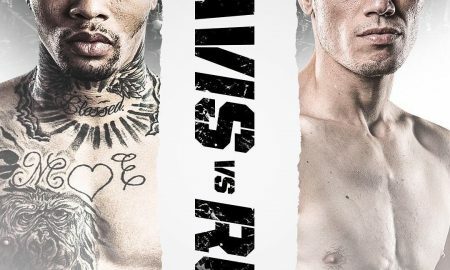 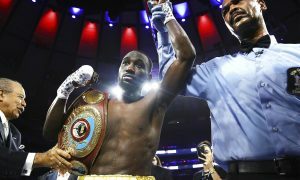 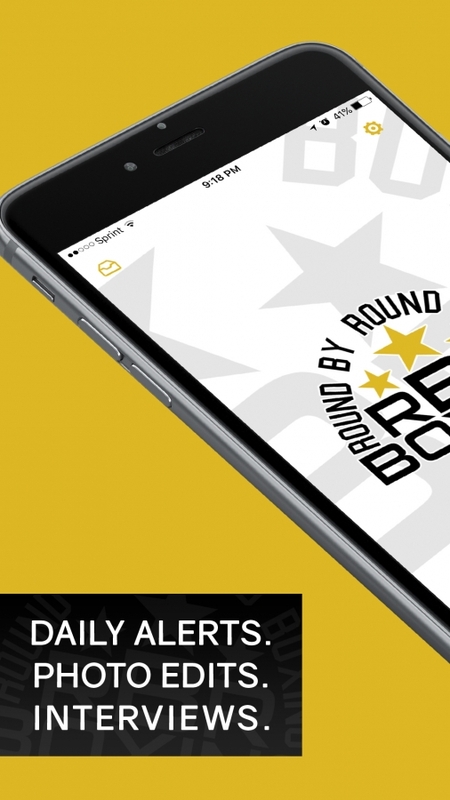 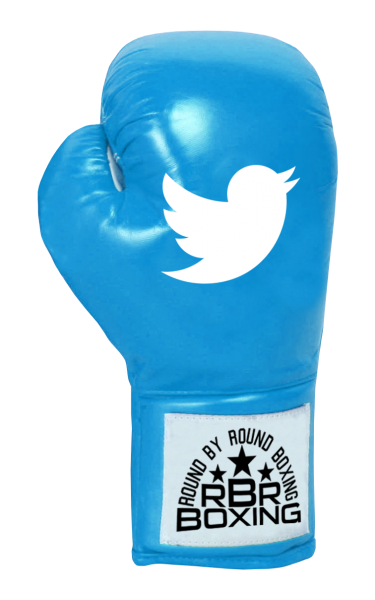 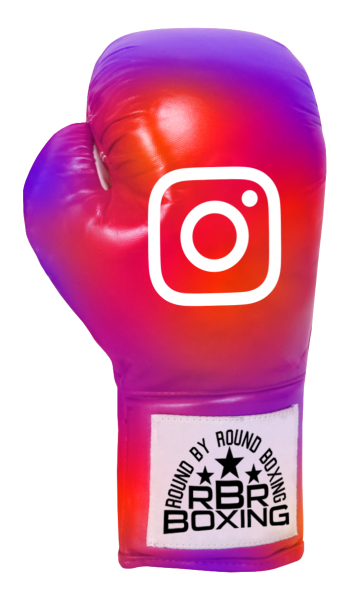 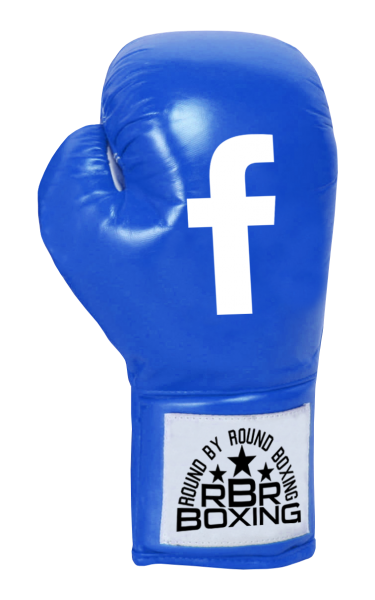 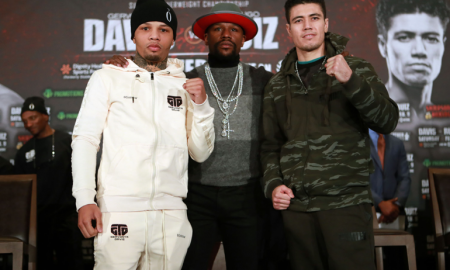 All posts tagged "Gervonta Davis"
Weigh-in results for the Showtime Championship Boxing® tripleheader from Dignity Health Sports Park in Carson, Calif., presented by Premier Boxing Champions. 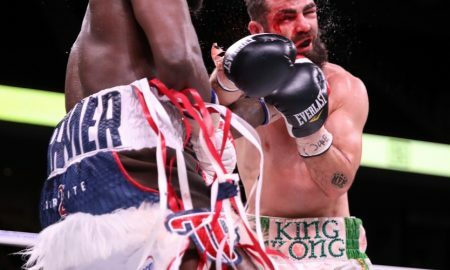 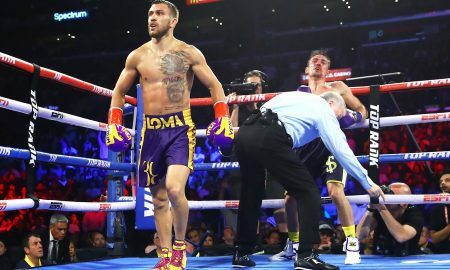 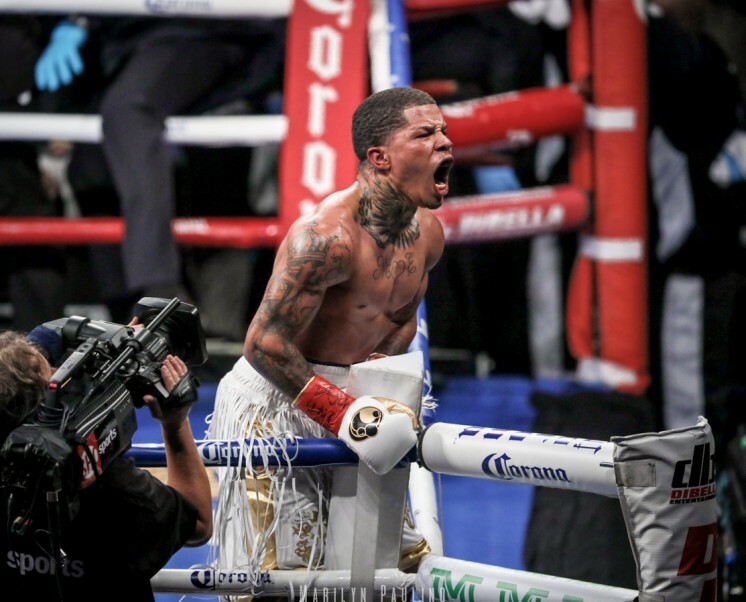 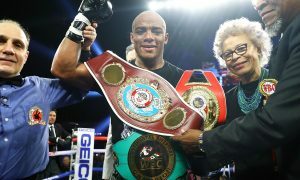 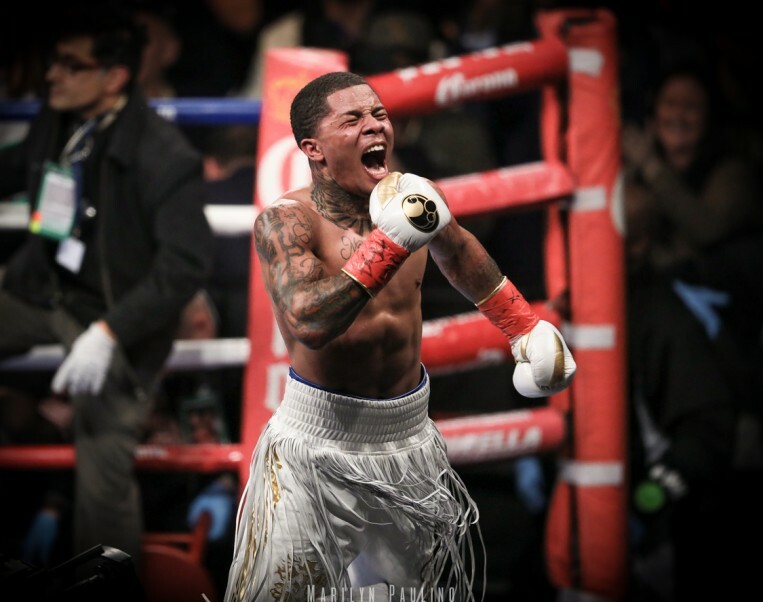 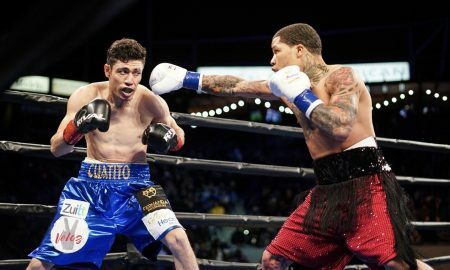 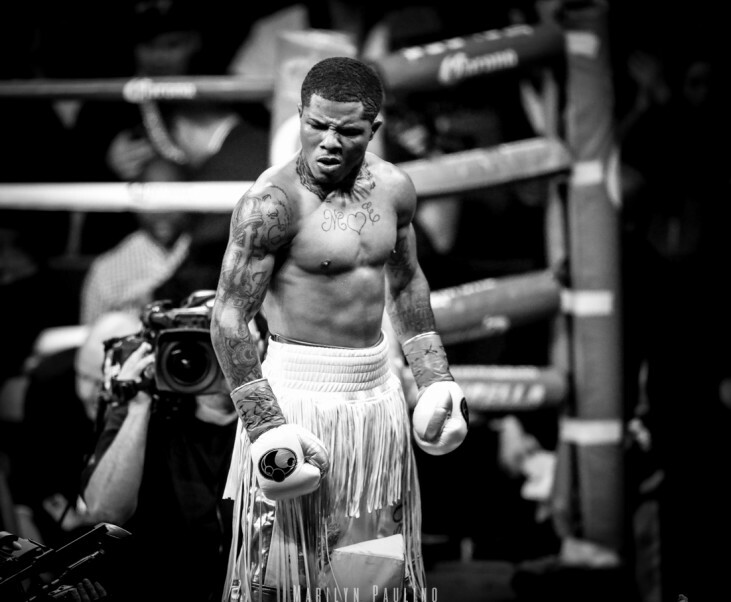 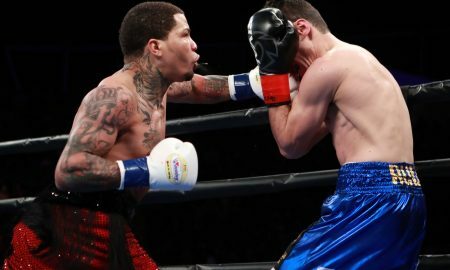 Should the Gervonta "Tank" Davis be this big of a favorite against Hugo Ruiz? 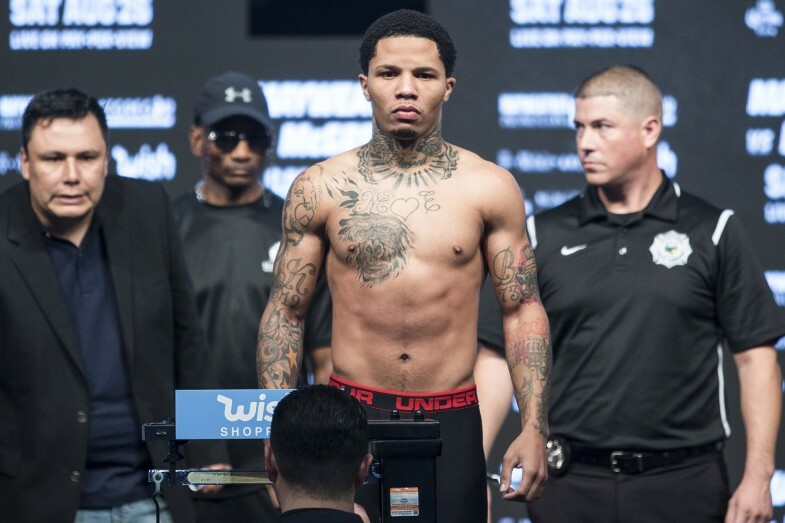 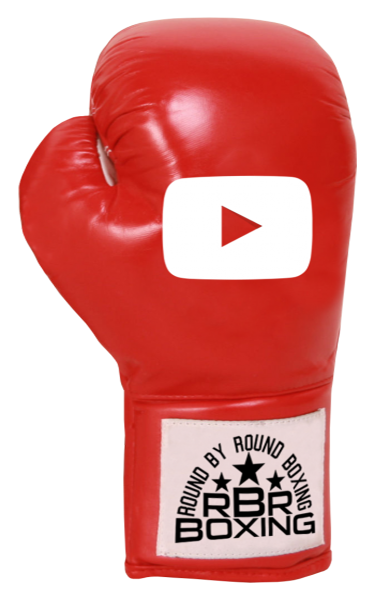  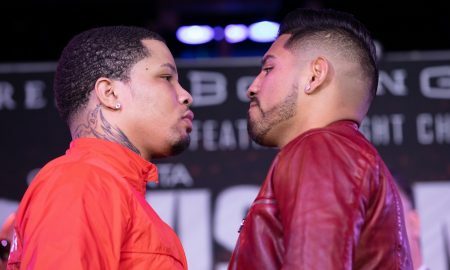 Watch the live weigh-in featuring the undefeated Gervonta Davis and former WBC Super Bantamweight champion Hugo Ruiz. 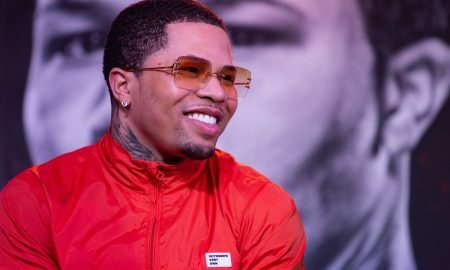 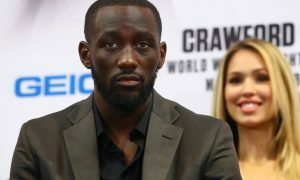 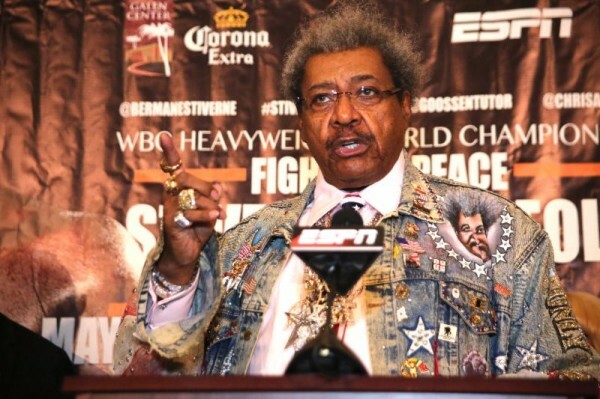 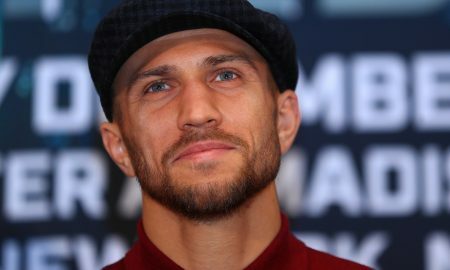 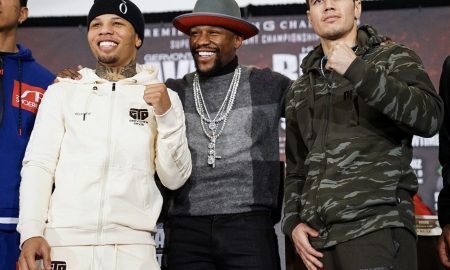 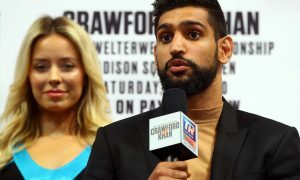 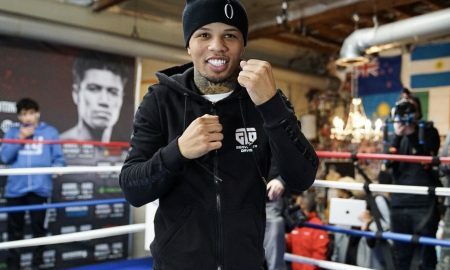 WBA Super Featherweight World Champion Gervonta Davis and former world champion Hugo Ruiz went face-to-face Thursday at the final press conference.